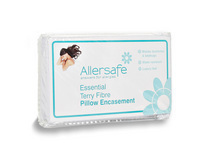 This stylish range of pillow protectors offers a perfect balance of comfort and protection. 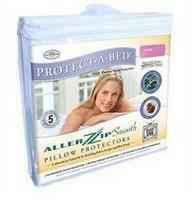 Anti-allergy pillow protectors are also available to protect your pillows from dust mites and bed bugs. 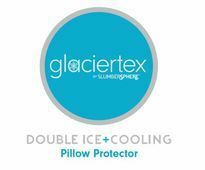 Not sure which pillow protector best suits your needs? 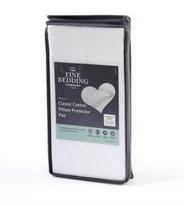 Call our Customer Care Department on Freephone 0800 121 4110 for excellent advice and service. 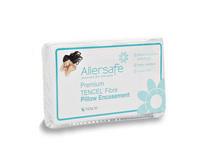 Click here to view our range of mattress protectors to complete your bed protection.